Do you sell cannabidiol (CBD) oil or other hemp-based health products? We’re loving the emergence in popularity of high quality CBD oil, which research has shown supports the treatment of pain, anxiety, nervous system disorders and more. 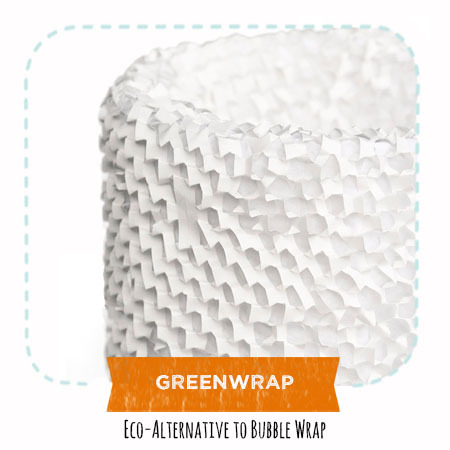 EcoEnclose works with quite a few (often local to Colorado!) businesses that are thoughtfully producing high quality, ethical, and natural CBD products. How extensive is your product line? Some companies we work with have a single product and others have a line of 20 or more SKUs. How are your oils bottled? Some are packaged in glass containers with droppers. Others are in glass jars with a dispenser. Still others are in plastic or even ceramic containers. How heavy are your products? Some are up to 2 oz and some are heavier. How do you typically sell your products - one at a time, two at a time, three at a time, etc? How diverse are your orders in terms of the number and type of products customers purchase? Both offer the cushioning needed to protect these small, relatively lightweight bottles in transit. 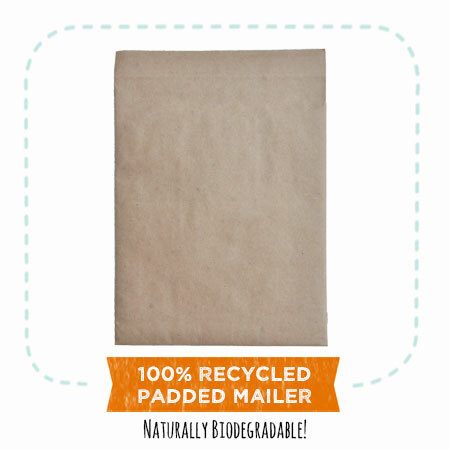 Both are 100% recyclable and our padded mailers can be custom printed to extend your brand all the way through the customer experience. Typically, containers that are over 2 oz and are bulkier than, say, a small perfume or essential oil bottle. 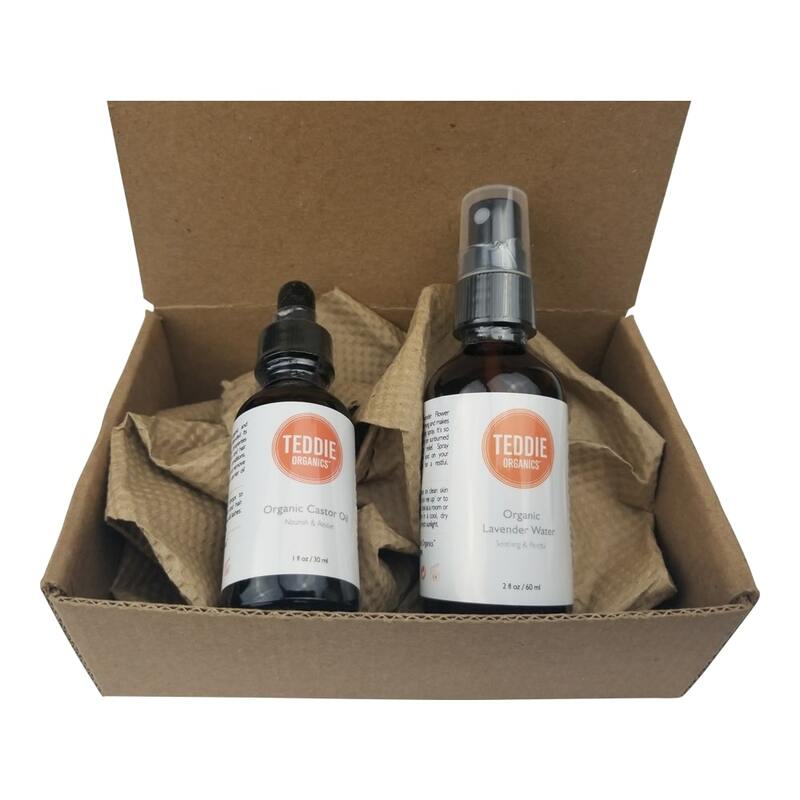 So, for these larger bottles we recommend a custom corrugated shipping box for CBD oils and similar products. 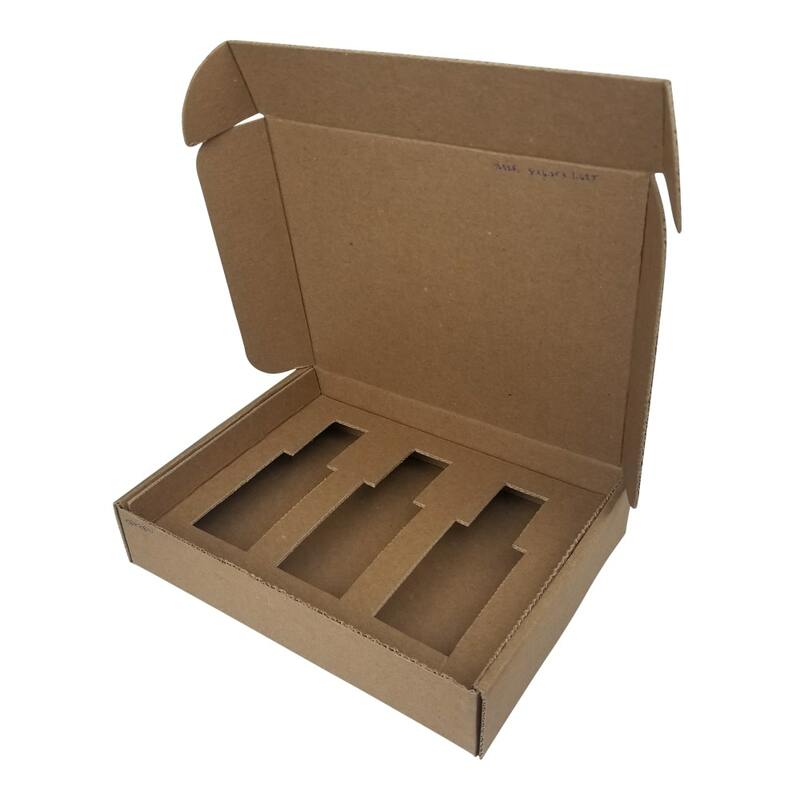 We also recommend custom corrugated shipping boxes for companies that tend to have a lot of diversity in their product set and the types of orders they receive. Tab locking boxes and literature mailers will work well for these unique, premium products. 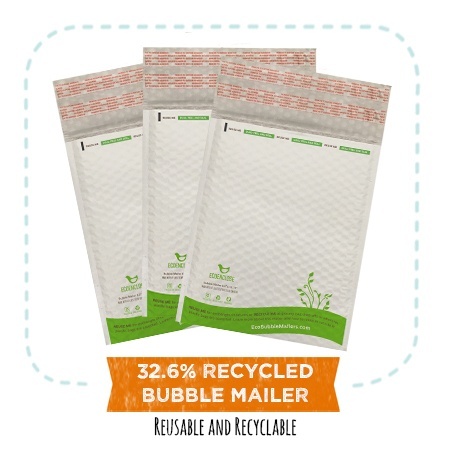 Are you typically selling one, two or three units of a product? 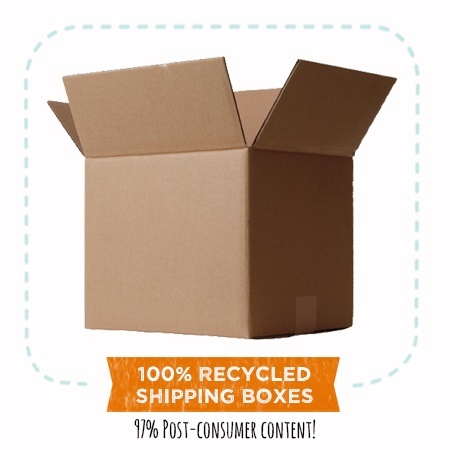 If so, one unique solution we offer is a single shipping box size for your business with a variety of custom designed and sized insert to accommodate the different types of orders you anticipate. 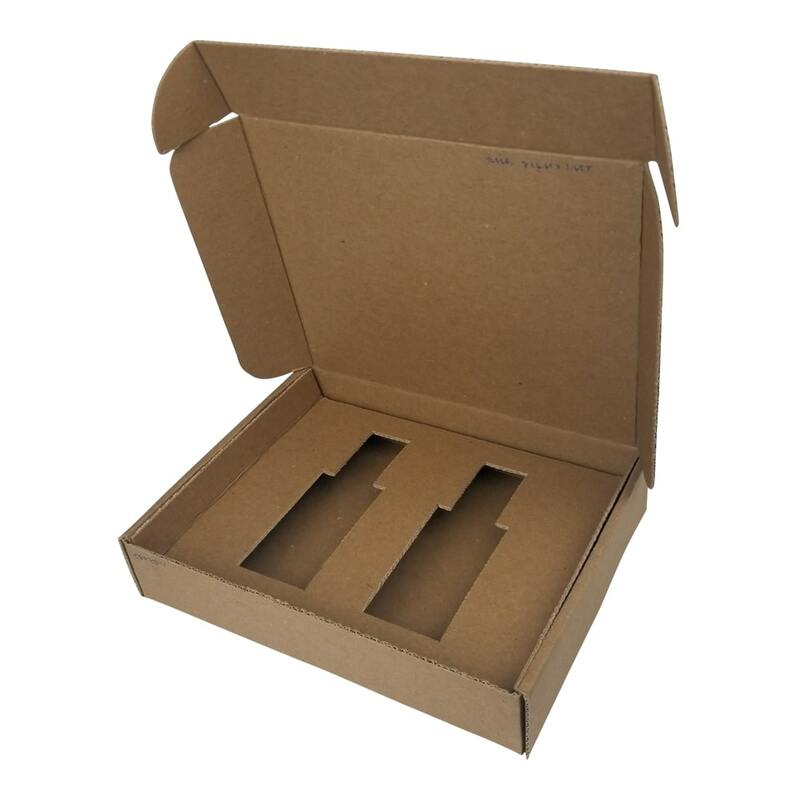 For example, you might order a single 8”x6”x3” shipping box with three different inserts - for one bottle, two bottles and three bottles. 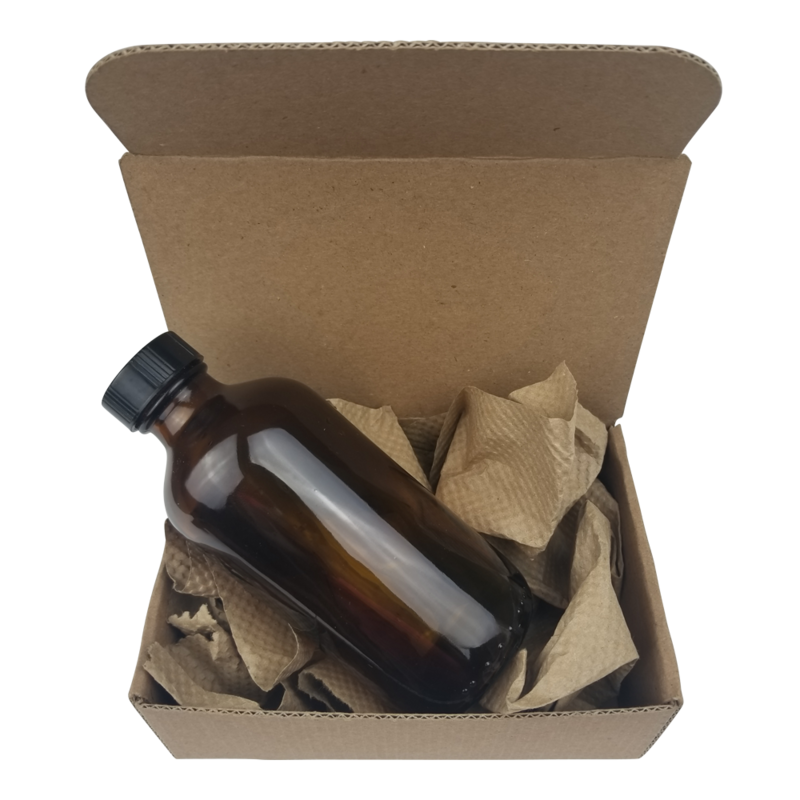 If you sell a pre-assembled kit that combines a few of your product types (such as oil, soap and lotion in one package), you may decide on a standard insert that is custom designed for that kit. 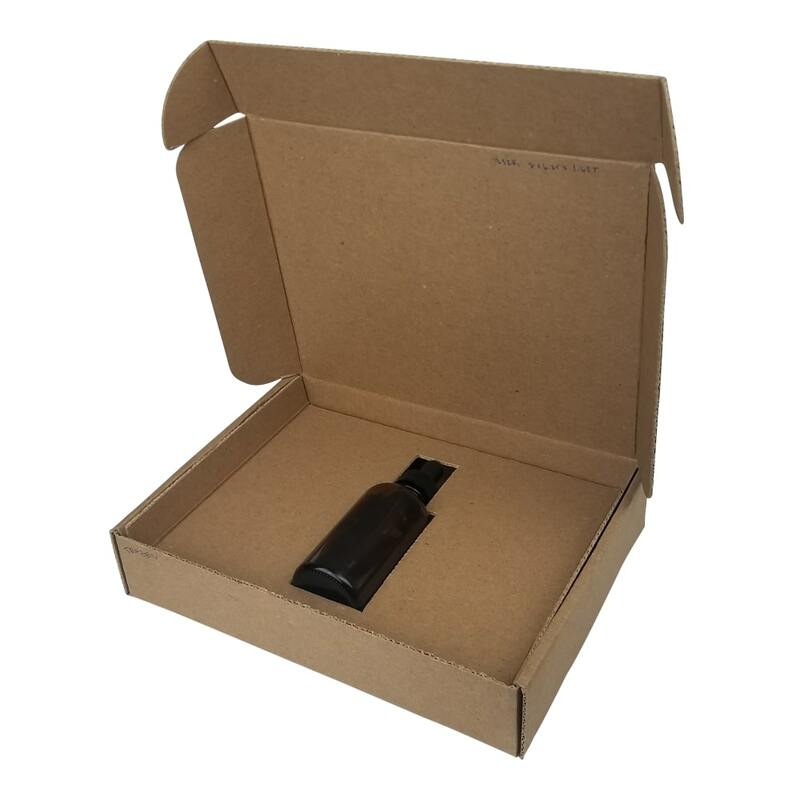 If you have much more fluidity in your orders (some customers order oils and lotions, others order only lotions and others order salves, all of which vary significantly in size and weight), use a custom shipping box with void fill such as GreenWrap, Corrugated Bubble or Indented Kraft Packaging Paper as cushioning. The amount and strength of cushioning you’ll need will vary based on fragility and weight of your bottles. For heavy bottles or for companies that have a lot of diversity in their orders, we recommend cushioning options in shipping boxes. 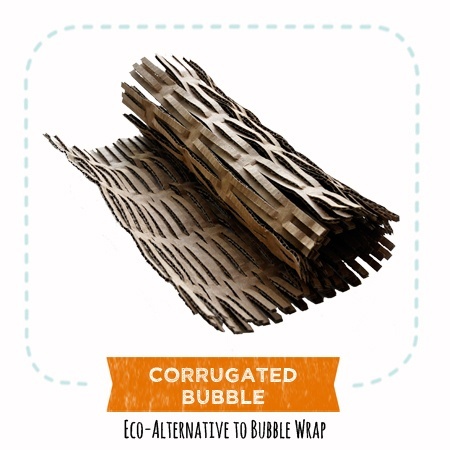 GreenWrap, Corrugated Bubble and Packaging Paper would all be effective for void fill. 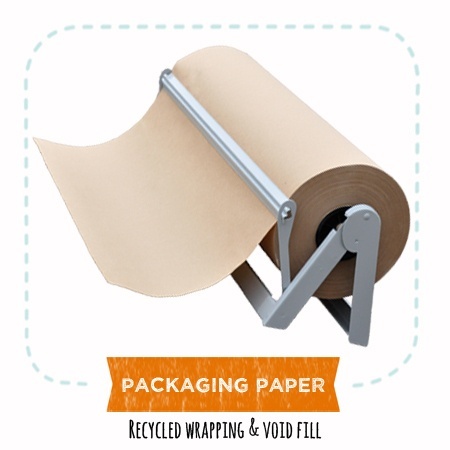 Have questions about what void fill is right for your business? Check out our Definitive Guide to Void Fill and Cushioning to learn more and determine which is right for your business. Read on for the specific products described above. 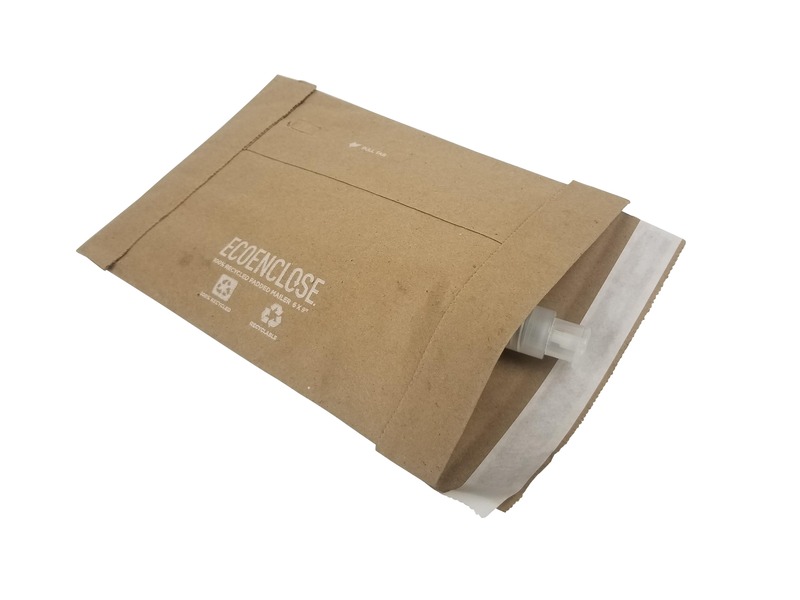 If you are interested in shipping boxes with custom inserts, get started by emailing design@ecoenclose.com.